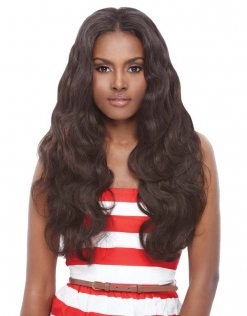 Release your inner bombshell with Bombshell Natural Remy Hair. 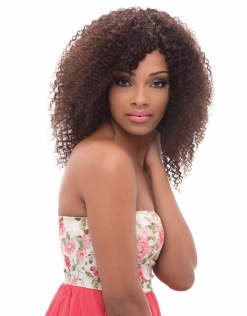 Bombshell Natural is 100% Virgin Remy Human Hair, sourced from a single donor. Each strand of hair is carefully inspected to provide you with luxurious, healthy, and beautiful hair. Bombshell Natural is customizable; the hair can be dyed, permed, or bleached.